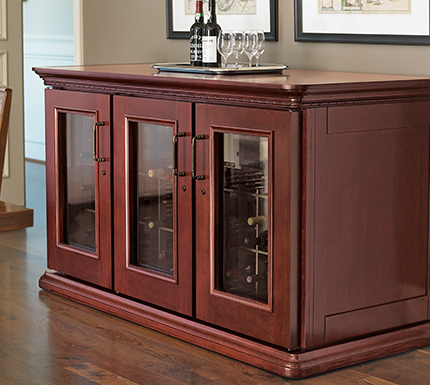 Why Buy Le Cache Versus Other Wine Cabinet Brands? 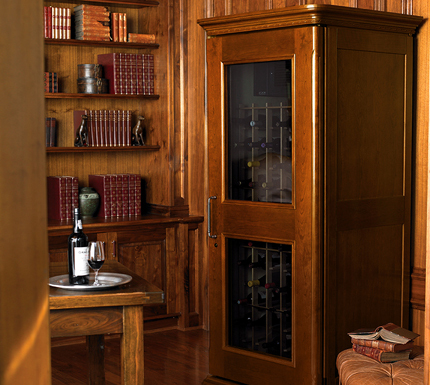 All wine cabinets are supposed to maintain optimal temperature and humidity conditions for properly storing and aging wine, but not all wine cabinets are the same. 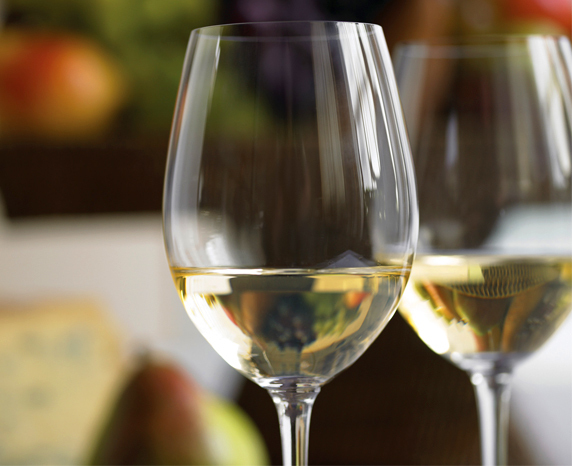 Compare EuroCave, Sub-Zero, Vinotemp and Le Cache Refrigerated Wine Storage Cabinets (Approximately 200 Bottle Capacity). 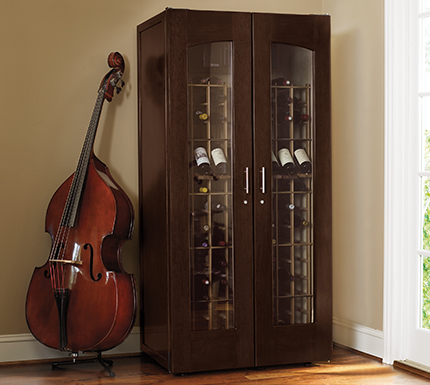 Compare EuroCave, Vinotemp and Le Cache Refrigerated Wine Storage Cabinets (Approximately 450 Bottle Capacity). 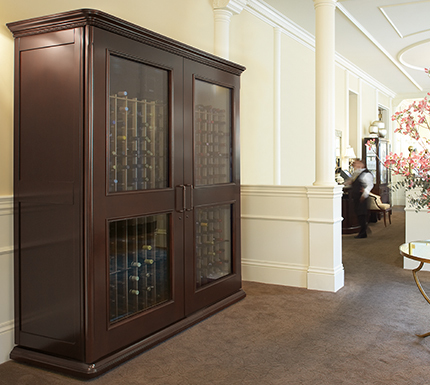 Compare W.C.I., Vinotemp and Le Cache Refrigerated Wine Storage Cabinets (Approximately 200 Bottle Capacity).